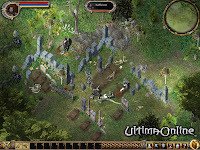 If you have never played Ultima Online before, this is the place to begin! Follow Gwen through the New Player Experience and begin adventuring through the massive worlds of Britannia. The new graphics engine will maintain the game's original perspective while giving it a bold new look that takes advantage of 3D-accelerated special effects. 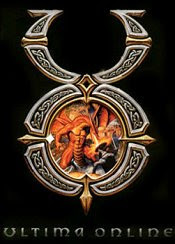 The team is busy re-drawing more than 9,000 pieces of art with which the entire map of Ultima Online -- more than 14 million tiles -- will be re-built, giving the whole game a vibrant new look. 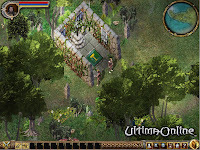 Electronic Arts and Mythic Entertainment announced the release of Stygian Abyss, the eight expansion for Ultima Online.